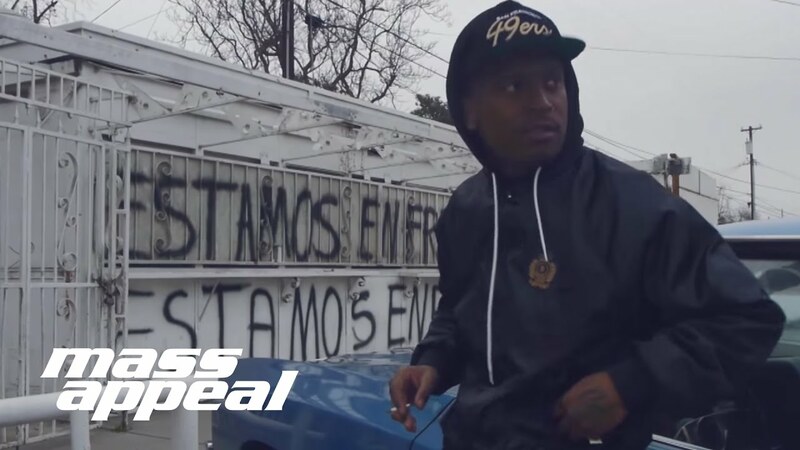 Fashawn releases the 2nd video “Guess Who’s Back” off of his sophomore album, The Ecology (executive produced by Nas), dropping 2/24. The album features award-winning artists and producers including Nas, Aloe Blacc, Busta Rhymes, Dom Kennedy, BJ The Chicago Kid, Alchemist, Exile, DJ Khalil and more. Fashawn will hit the road for his headlining “The Ecology Tour” across the country presented by GoSmart Mobile and Mass Appeal. For tickets and further details, please visit http://www.Fashawn.ca/tour.